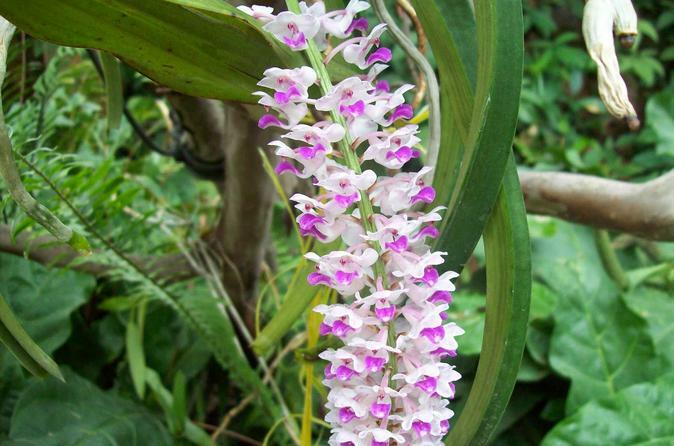 On this 9 day tour of the incredibly beautiful Northest India you will have the unique opportunity to see wild orchids,the second most important Buddhist monastery in the world at Tawang, drive through dense forests, valleys, frozen lakes and stay in Majuli Island,a UNESCO World Heritage Site. This 6-day tour covers some of the most spectacular sites of Northeast India - the mysterious Mawsmai Caves, Double Decker Living Root Bridge that is now an UNESCO World Heritage Site with the vast expanse of greenery, forests and mountains. 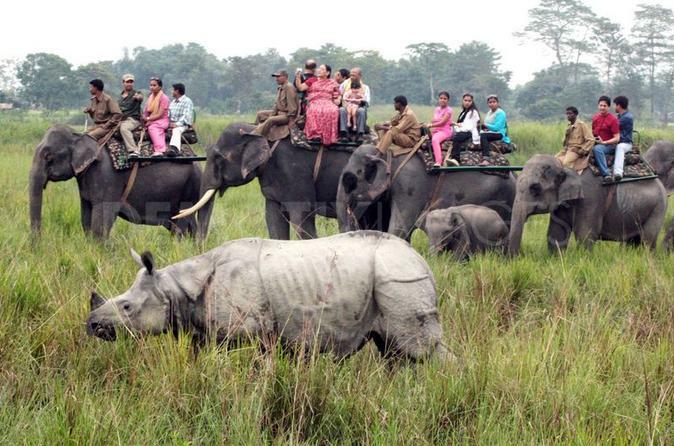 Visit the Kaziranga National Park to see the famous one horned-rhinos and you might bump into a tiger if you are lucky.